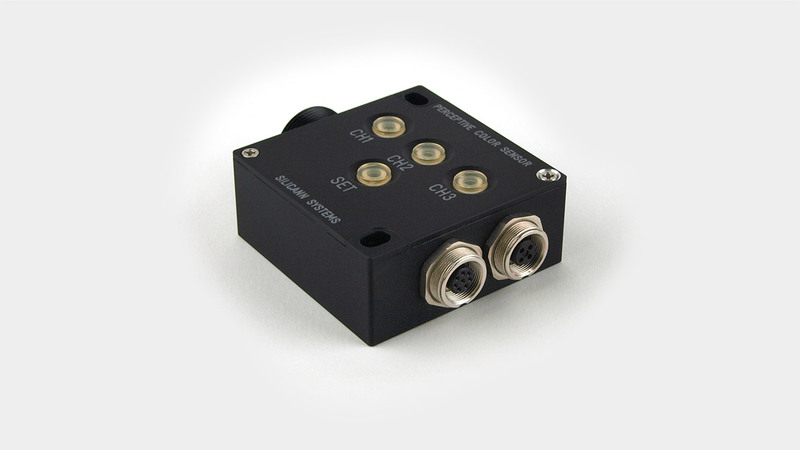 The PCS-I/-F color sensor closes a gap between simple and compact units and advanced color sensor solutions employing optical fibers. 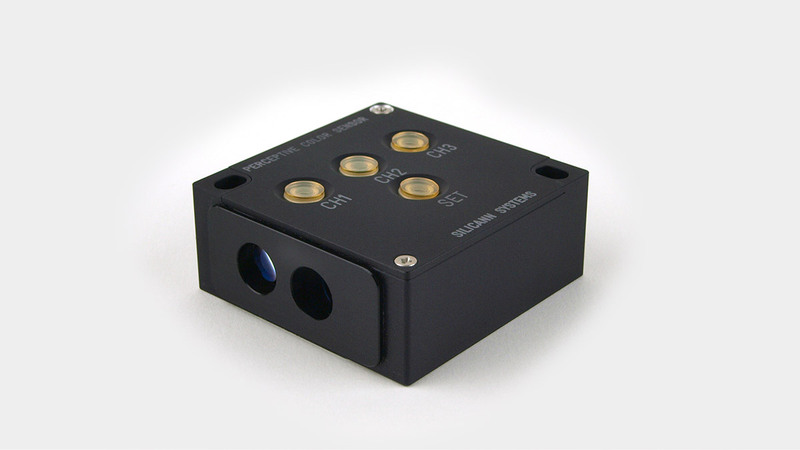 Through delivering highly precise results PCS-I/-F sensors define a new class of compact color sensors capable of detecting color impressions like a human eye. 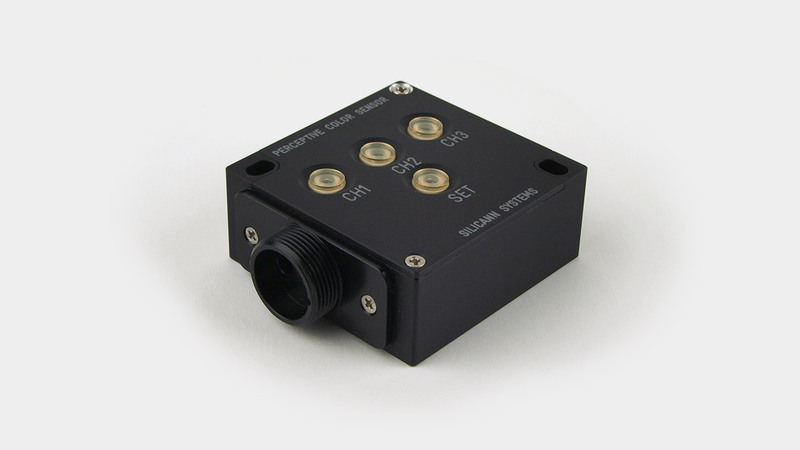 PCS-I/-F sensors work in LAB color space, enabling them to work within very narrow constraints without the problems observable with RGB color sensors. Detection of finest color nuances are now possible in the compact color sensor segment.